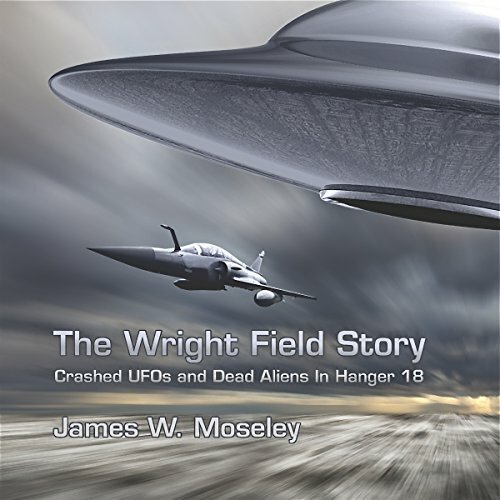 Showing results by author "James W. Moseley"
In this book, intrepid UFO pioneer Moseley visits Wright-Patterson Air Force to get to the bottom of the saucer mystery. Were dead aliens and crashed ships from places like Roswell, New Mexico brought to Wright Field for further study? Moseley, in his own humorous way, aims to find out. Information Closer to home than you think. 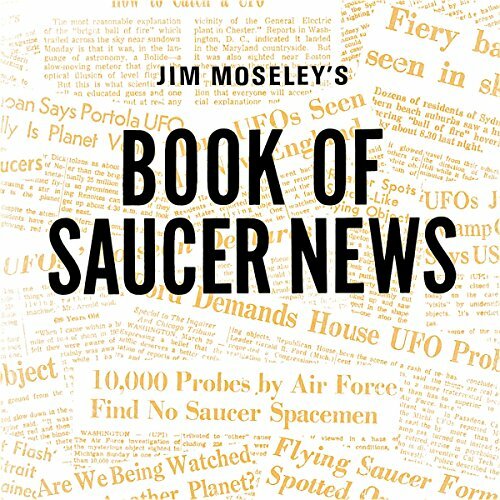 In this edition, Moseley presents a host of saucer tales that will tickle your fancy and make you look nervously out your window at night.